Home / Economy / Reconstitute PenCom board Buhari-Labour. ORGANISED labour, over the weekend, berated the Federal Government for refusing to reconstitute the board of the National Pension Commission, PenCom, almost two years after the government sacked the former board, which had Mrs Chinelo Anohu-Amazu as Director-General. 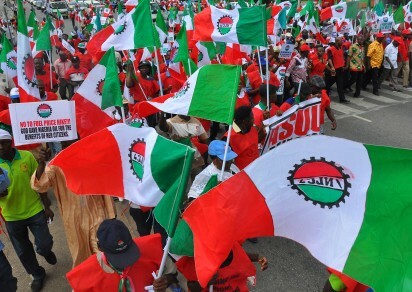 Member of the National Executive Council, NEC, of Nigeria Labour Congress, NLC, and General Secretary of National Union of Textile, Garment and Tailoring Workers of Nigeria, NUTGTWN, Mr. Issa Aremu,speaking for labour said the non-constitution of the board of PenCom was completely unacceptable. Labour contended that non-constitution of the board is a threat to the over N7 trillion accumulated pension assets and the future of the contributory pension scheme.